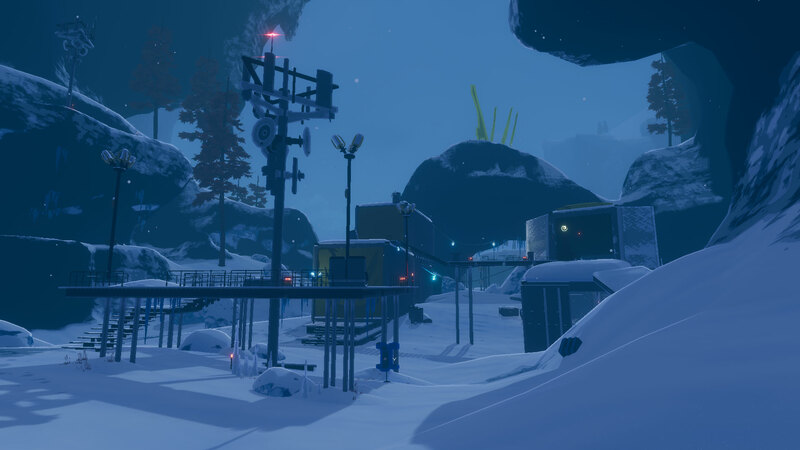 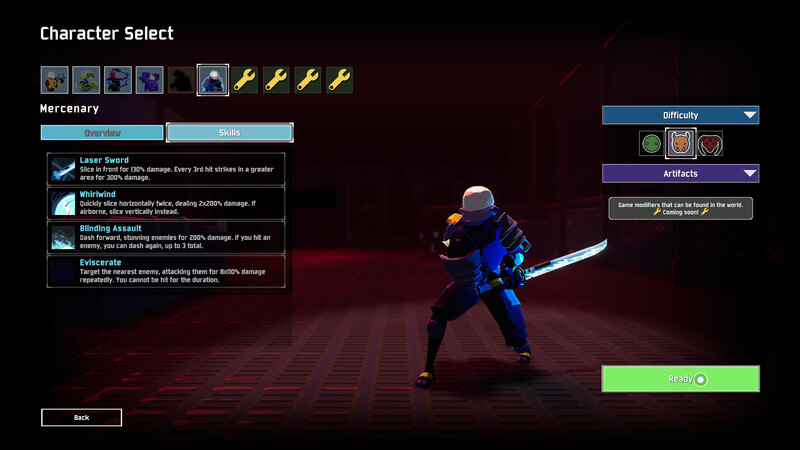 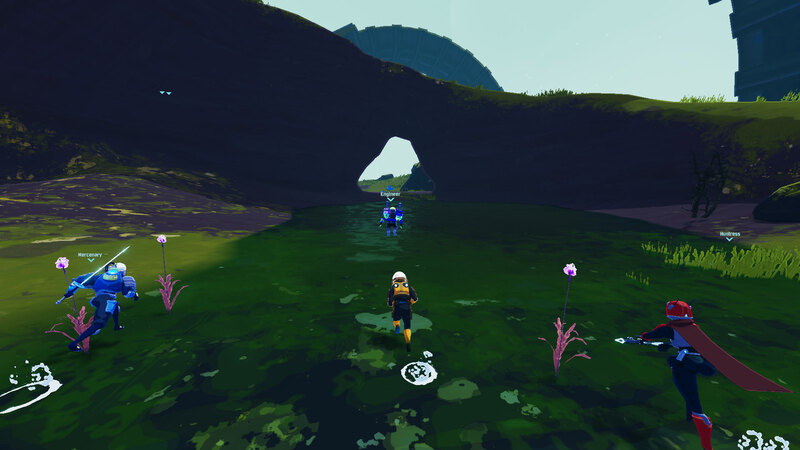 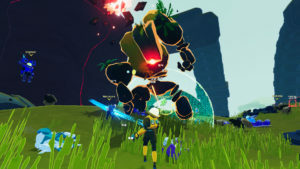 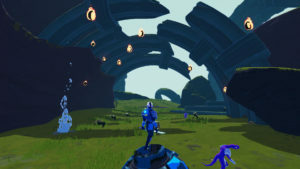 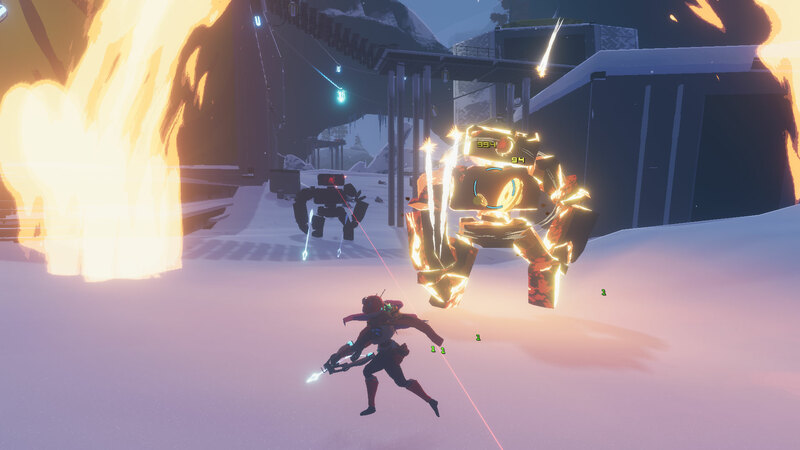 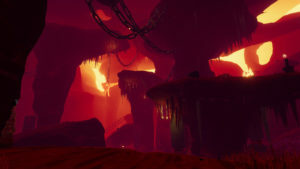 RISK OF RAIN 2 NOW AVAILABLE IN EARLY ACCESS! 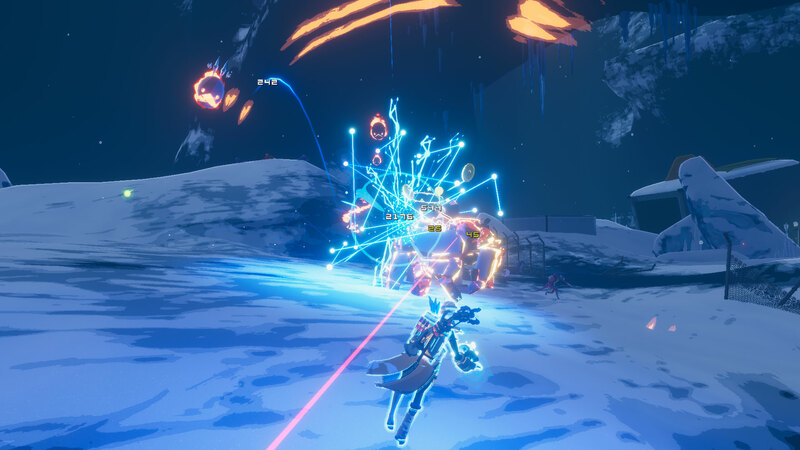 With each run, you’ll learn the patterns of your foes, and even the longest odds can be overcome with enough skill. A unique scaling system means both you and your foes limitlessly increase in power over the course of a game–what once was a bossfight will in time become a common enemy.